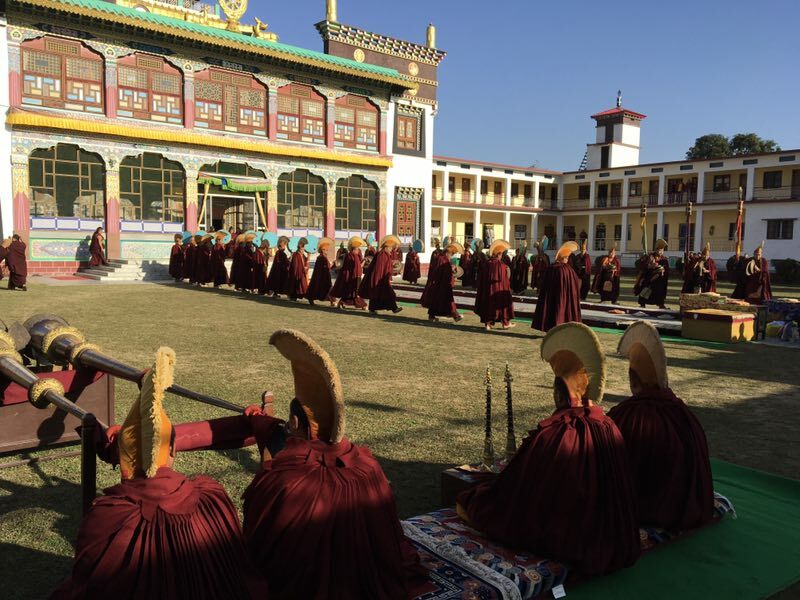 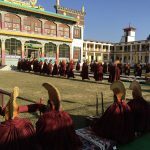 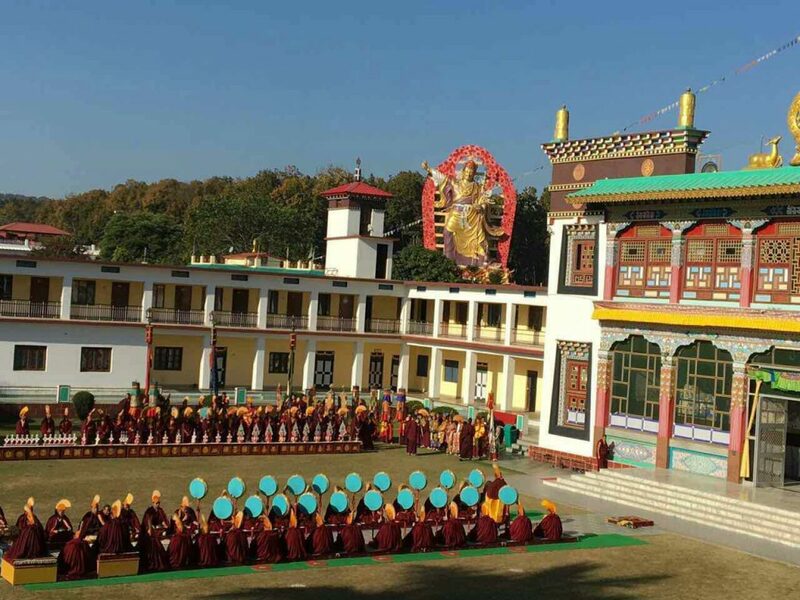 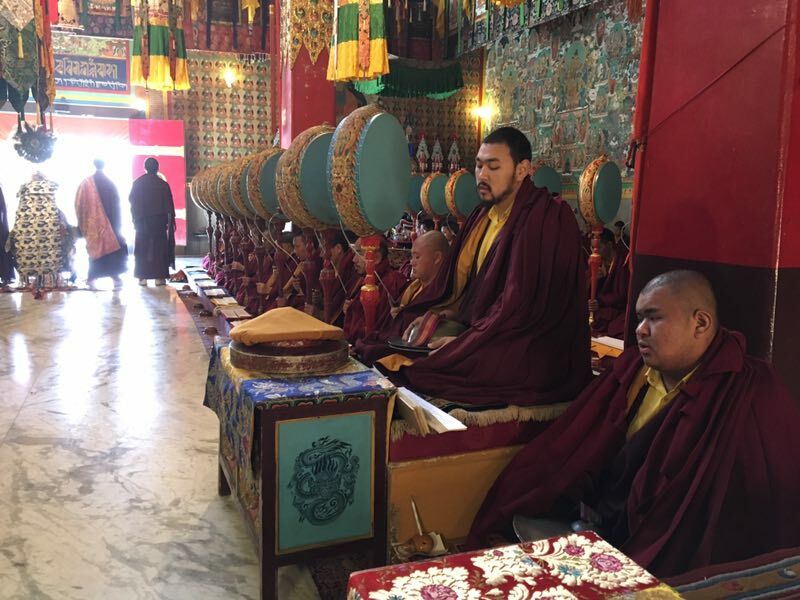 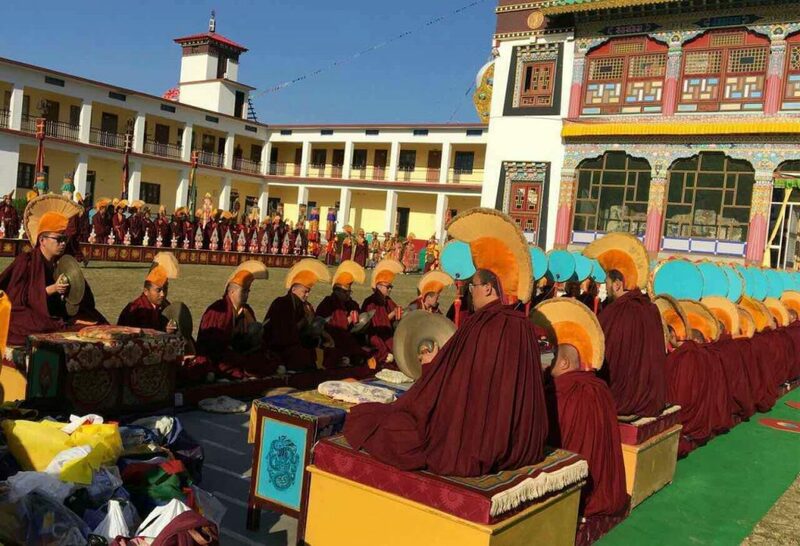 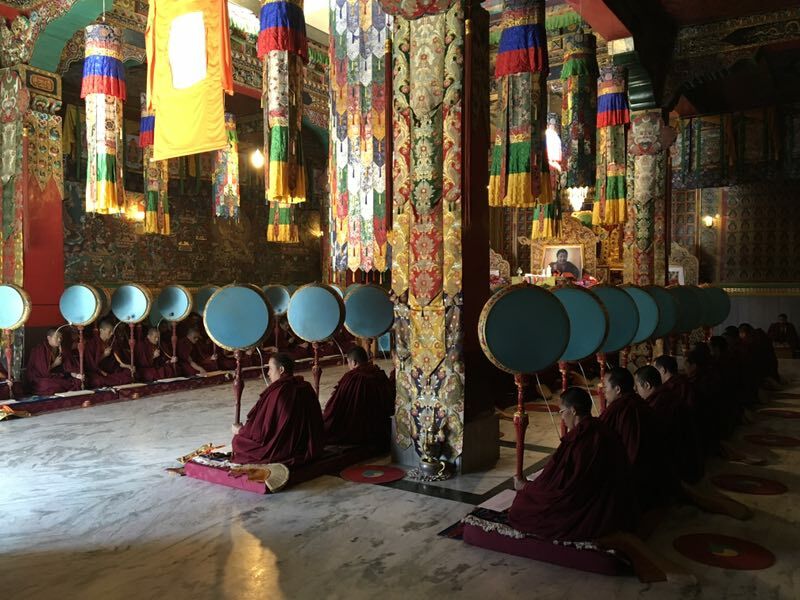 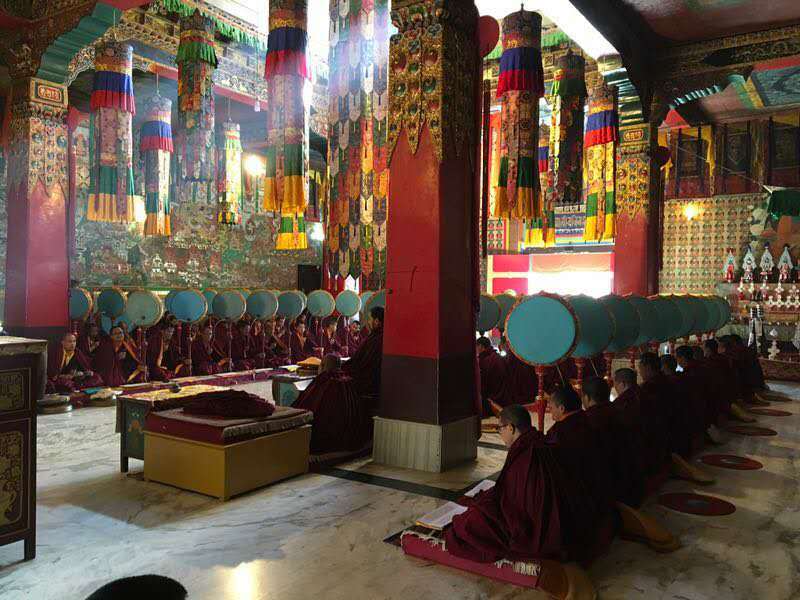 As each lunar year comes to a close, the monks of Mindrolling Monastery perform the seven-day Yamantaka Tordok drubchö in accordance with the ritual of Shinje Dregjom (Yamantaka Destroyer of Haughty Spirits) discovered by Chögyal Terdag Lingpa. 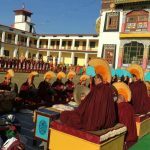 This ritual dispels obstacles for the coming year and is crucial for the peace and welfare of all sentient beings. 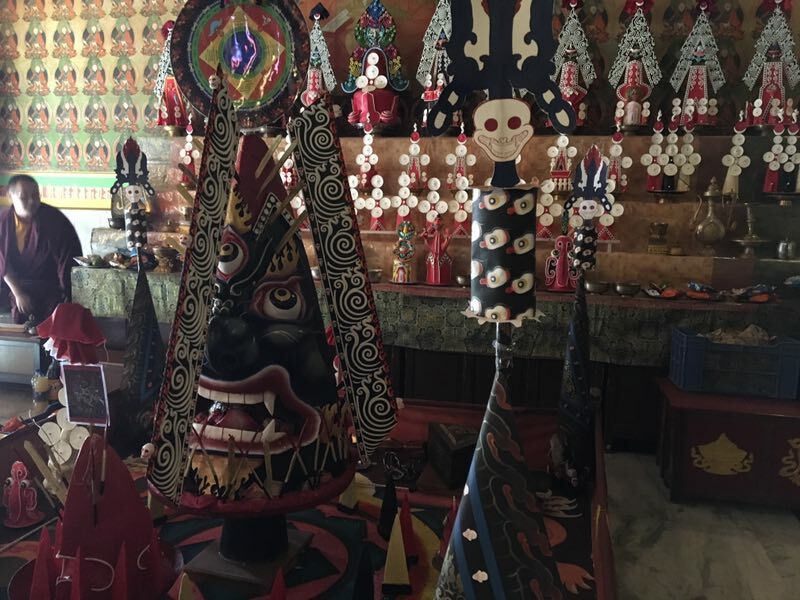 It is said that witnessing the sacred ritual dances, which take place on the 28th and 29th days of the 12th lunar month, averts obstacles of the coming new year. 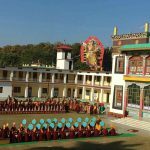 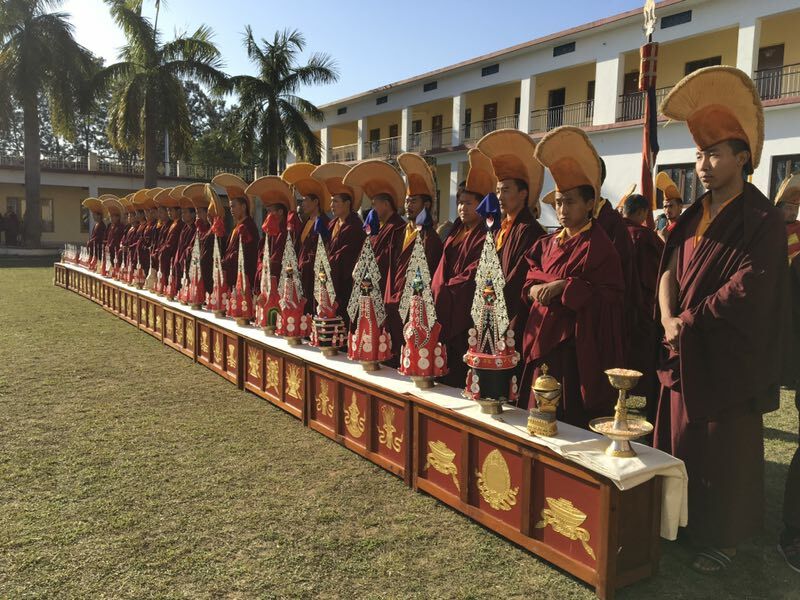 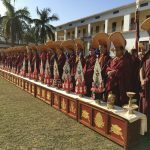 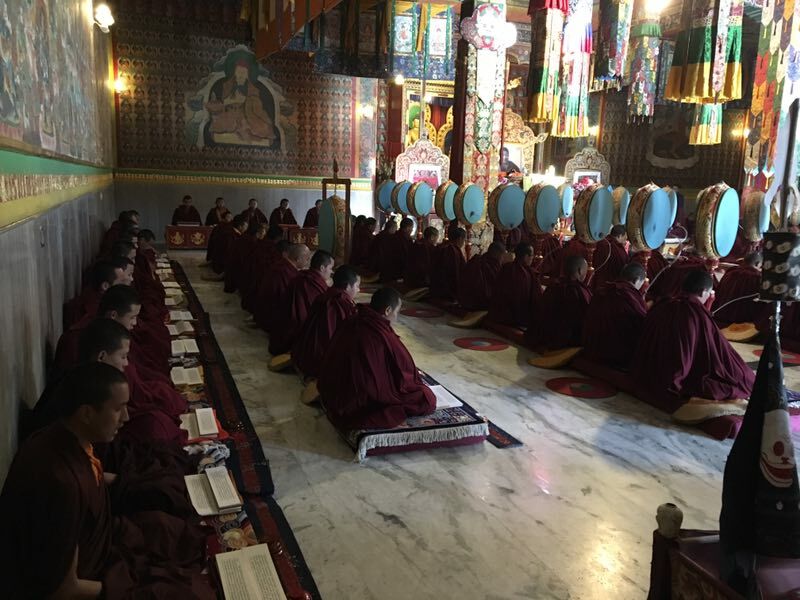 For the close of the Fire Monkey year, the sadhana took place in the main shrine room of Mindrolling’s monastery for seven days beginning on the 19th of February, 2017. 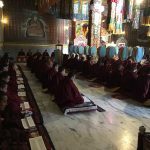 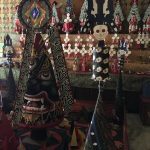 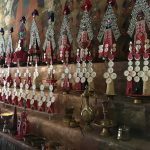 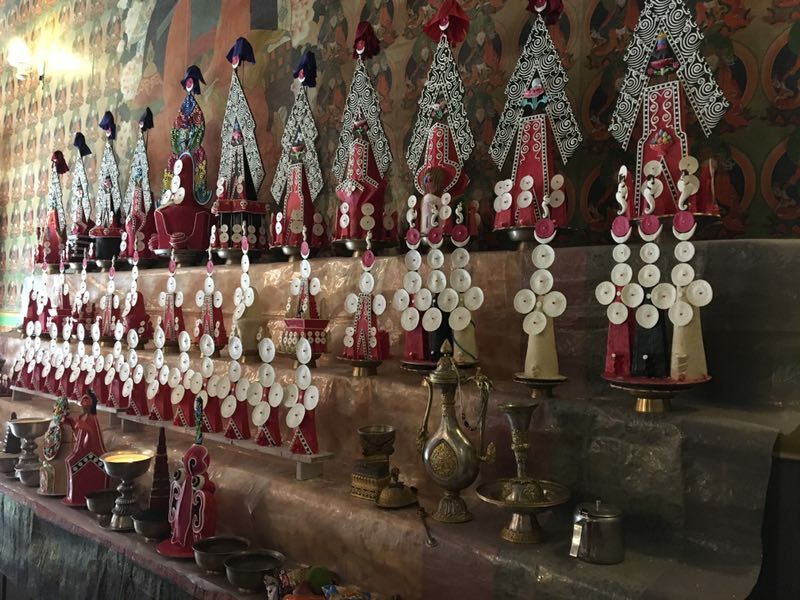 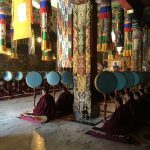 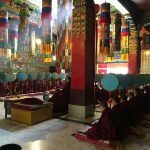 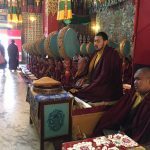 The Yamantaka Tordok drubchö is one of many important sacred rituals the monks of Mindrolling perform throughout the year that bring profound blessings and merit to the worldwide sangha and beyond.